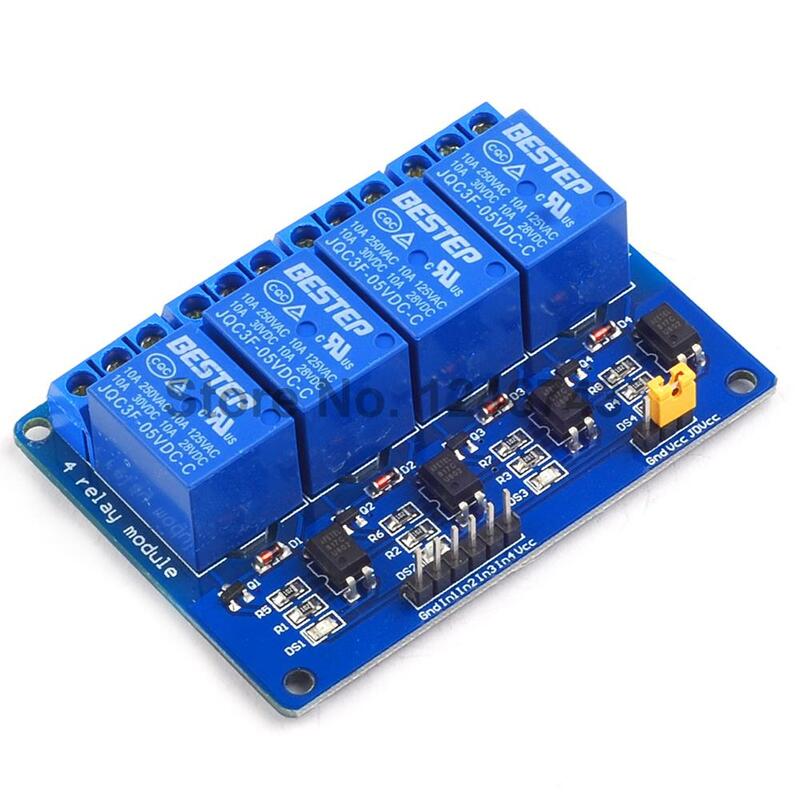 The control signal DC or AC, 220V AC load can be controlled. Transistor drive to increase the relay coil control pins high impedance. 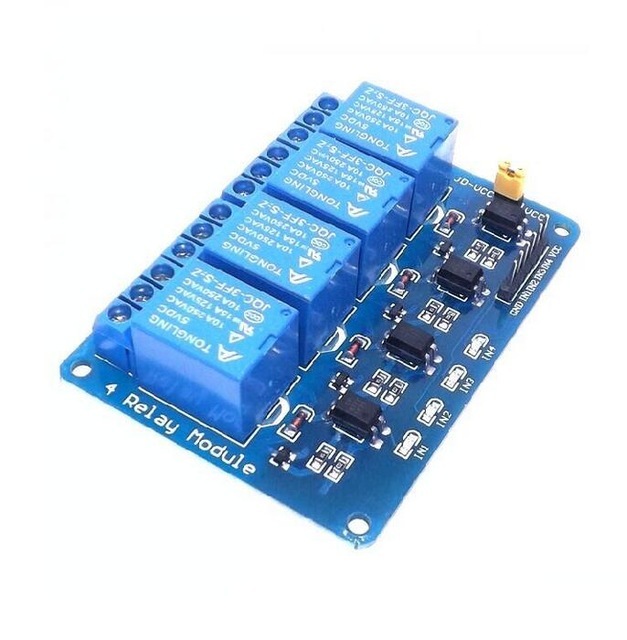 The control pin has a pull-down circuit to prevent malfunction relay vacant.